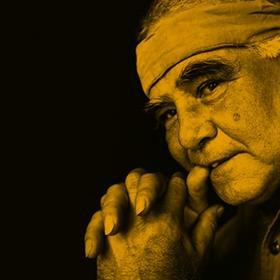 Queensland Music Festival Artistic Director, Deborah Conway announced today the signing of one of Australia’s brightest stars, Missy Higgins, to join the line-up of stellar musicians paying tribute to Queensland troubadour, Kev Carmody. Golden Guitar winner Troy Cassar-Daly and Dan Kelly. their diaries for this gig, is testament to their tremendous respect for Kev” said Ms Conway. storytelling and his years of service as educator, writer and producer.